The dialogue around immigration might heavily revolve around the Latino population in California, but Karthick Ramakrishnan, associate dean of the University of California, Riverside School of Public Policy, says the Asian immigrant population should not be left out of that conversation. Ramakrishnan, member of the California Commission on Asian and Pacific Islander American Affairs, says Asian Americans comprise a big portion of California’s undocumented population. “California estimates are that around 400,000 Asian Americans are undocumented. That compares to a total undocumented population in California of about 3 million, so it’s a significant chunk of the undocumented population,” Ramakrishnan says. 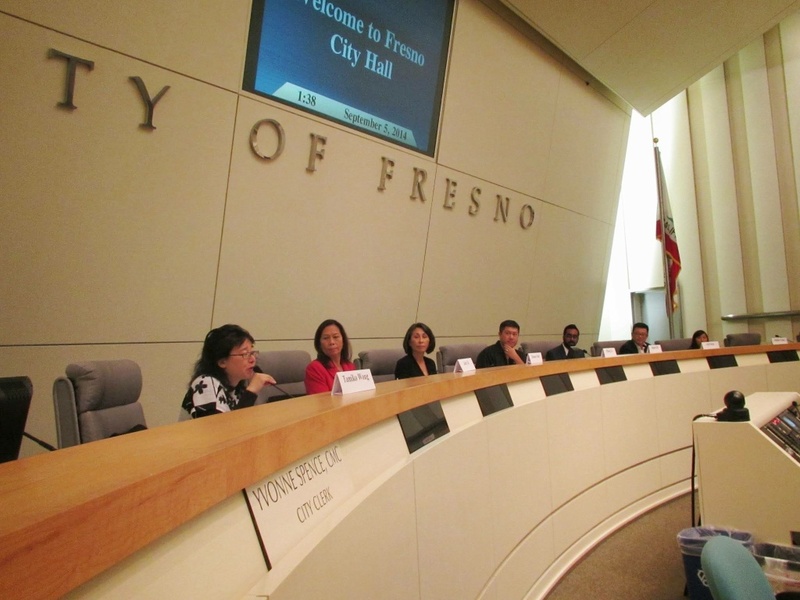 Ramakrishnan says that because of misconceptions of what the undocumented population is in California, the Asian community could be missing out on many resources and services already available to those living in the state without proper documentation. This is of great concern, since the Asian and Pacific Islander population is one of the fastest growing populations in California, he noted in a statement. The CAPIAA will hold a hearing on the access to those services Monday, April 27 at UC Riverside. Operating since 2004, the mission of the CAPIAA is to do outreach and create awareness of the issues that the Asian American population faces, and to further that discussion with the governor and policymakers. Ramakrishnan was appointed to the Commission last year for his research and involvement with the Asian American community. He said he is particularly excited that UC Riverside is hosting the next hearing, not necessarily because he is a part of the university, but because of the history Asian Americans hold in the region. “If you look at the first Asian American who was elected to Congress, it was Dalip Singh Saund​, who was a Sikh American representing parts of the Imperial Valley and Riverside county. Now we have Mark Takano, who is a representative from Riverside who is Asian American,” he says. The hearing will be open to the public from 1 p.m. to 4 p.m.
Ramakrishnan says that, although the government has allowed undocumented individuals to access resources and services like Cal grants and licenses, many members of this population are having trouble accessing them. A better analysis will help the commission make recommendations to the state government. “We also hope to learn what the state can do to make it easier to access higher education and other services, especially health services, and make sound recommendations to address these issues,” Ramakrishnan said in the hearing announcement. This entry was posted on Wednesday, April 29th, 2015 at 11:11 PM and is filed under Culture, ISSUES, NEWS, Politics.